Kate's First Solo Tour to Malta - Just Where is Malta, Anyway? - What Would Kate Do? Kate’s First Solo Tour to Malta – Just Where is Malta, Anyway? When I first read the news about Kate undertaking her first solo tour abroad to represent the Queen, I was pretty excited. What a huge step for Kate in advancing her Royal career and a tremendous honour in being able to represent the Queen abroad. I was secretly even more excited when I read that Kate would be undertaking this tour to the beautiful island country of Malta, a place close to my heart as I spent some time there on my honeymoon. Undoubtedly, one of the first questions I am asked when people discover this tidbit about my travelling past is to ask where exactly Malta is… And what exactly one does while visiting Malta. Combine that with Kate’s upcoming tour and we are busting at the seams with questions. What should we expect from Kate on the tour? Where might she visit? 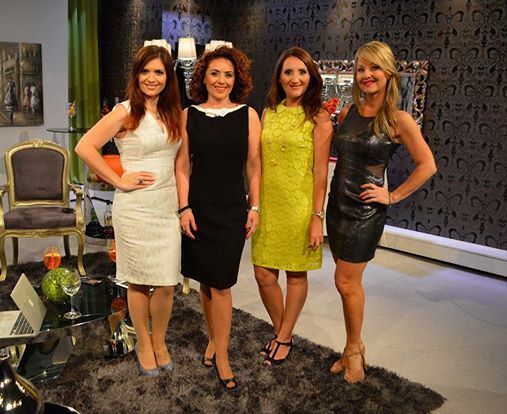 Are there fashion designers in Malta – what might she wear? And, assuredly, the most common question – could there be a tiara? While my crystal ball tiara skills are still being fine tuned, I can tell you a little about the gorgeous island of Malta that Kate will be visiting on September 20th and 21st. 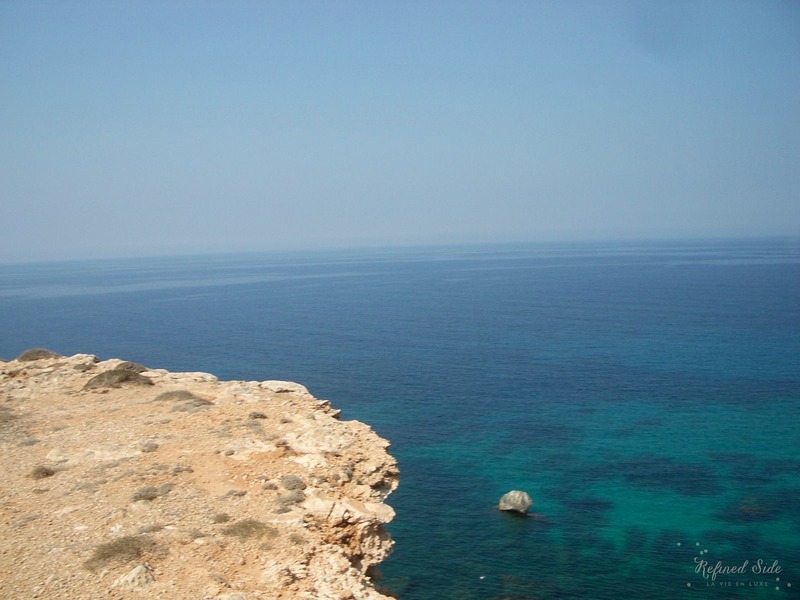 Malta is a small island country comprised of 7 islands in the Mediterranean sea. When I say small, I really truly mean small as the entire land mass of the country sits at 316 square kilometres (122 square miles). 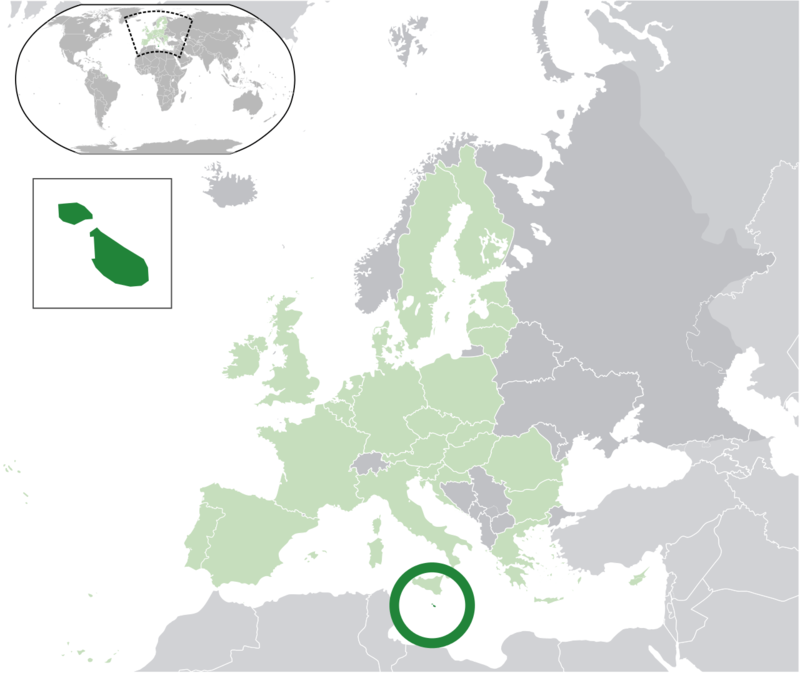 The country is about 80 km (50 miles) south of Sicily, 284 km (176 miles) east of Tunisia and 333 km (207 miles) north of Libya, putting it right smack in between Europe, Africa and the Middle East. It’s location has made it a prime naval strategic location throughout history – there is a practically no legacy world power who has not once occupied its territory. The last such rule was that of the United Kingdom, and that ended in 1964 when Malta gained its independence, albeit retaining Queen Elizabeth II as Queen of Malta. It went on to become an independent republic in 1974 and then a member of the European Union in 2004. Kate will be going to visit Malta to celebrate Malta’s Golden Jubilee celebrations – a celebration of the 50th anniversary of its independence from the United Kingdom. For the first time, she will be travelling solo and will be representing the Queen to mark these . Malta was very hard hit during the Second World War with severe bombing from Luftwaffe bombers. 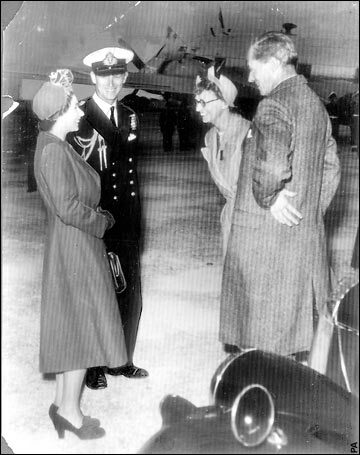 Queen Elizabeth and Prince Phillip lived together periodically in Malta while Prince Phillip was on naval service in the area between 1949 and 1951 – the then Princess Elizabeth was able to enjoy a normal life as a young mother and Royal Navy wife on Malta before her ascension to the throne. The Queen has referenced a “deep affection” for the country and the Queen and Prince Phillip celebrated their Diamond Wedding anniversary on Malta in 2007. As William and Kate transition towards becoming “full time” members of the Royal Family, it’s a logical step for her to undertake more engagements such as this. Kensington Palace also revealed that Kate will be conducting more visits and work with her charities solo moving forward so this is seen as the next step in the transition. It also speaks very highly to the support and confidence shown in Kate by senior courtiers, as a trip to conduct official duties on behalf of the Queen, and the United Kingdom, is a poignant indication of her status in the Royal Family. As it’s a large step for her, it’s likely that she will rely heavily on her team of aides, including Rebecca Deacon, her private secretary. What Will Kate Do on Malta? It’s likely that she will be witness to several elements of Maltese culture, including traditional Maltese folk music known as Għana. Malta is also home to some of the oldest free-standing structures in the world in the Megalithic Temples and counts those amongst its nine UNESCO World Heritage sites, so it is likely that she will pay visit to at least one of these fascinating historical locations. Having such history, there are also many pieces of art and architecture which capture the unique and rich story of Malta and assuredly Kate will be able to take in this side of the culture at some point during her quick trip. Having such a warm and humid climate, Malta is also ripe with sporting traditions and history – surely which sport enthusiast Kate would enjoy. 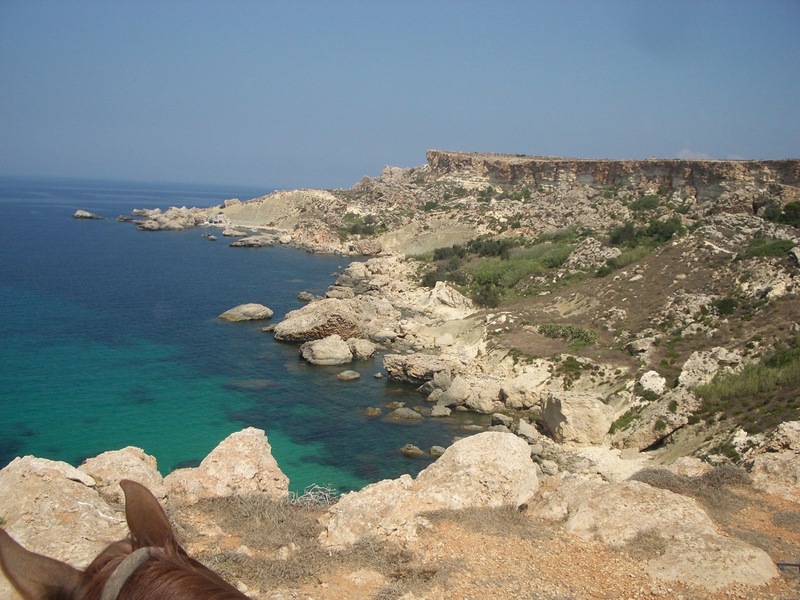 Even I partook in horse riding in Malta above the great cliffs which provide a breathtaking view, and I am not an outdoorswoman! While Kate’s short stay likely will preclude her from participating in many of these activities, I am sure if time can be spared she will. The very first thing that Kate’s team will likely note is the weather – the average temperature in September is still a very hot 28.4 degrees Celsius (83.1 degrees Fahrenheit). She will not be packing any coats in her luggage! I recall the weather being hot and humid, so my money is on repeat outfits from the South Asia tour will make the cut for Kate’s weekend bag. I’m secretly hoping for a repeat of the Alexander McQueen broderie anglaise skirt suit that is one of my all-time favourite Kate looks, but since the schedule for her visit has not yet been announced and we don’t know what events she will be attending, we can only speculate. I would imagine there would be one formal evening event which she would need a formal dress for, and I know all of us are hoping for a new jaw-dropping gown! Some inspiration for you, Kate? It’s also possible to see some returns from the Canadian tour as the Maltese flag features the same red & white colour scheme as Canada. What About Local Maltese Talent? There are only a couple of local fashion brands who have roots of some variety in Malta that we may see Kate look into. With none of them being large international fashion houses or brands, it would be highly unlikely to see, however it doesn’t hurt to look, right? Maltese designers with a penchant for classic cut dresses that Kate seems to prefer, including some of their more recent looks, seen below. Would be a great nod for the brand who has been around since 1992. Another Maltese Brand whose dresses could be something that Kate could look to, although even less likely as they are very new (founded in 2010) and it would likely have to be bespoke and modified. The WWKD team will of course be reporting on Kate’s tour in Malta – and confirming the schedule for the tour as soon as it is released – so be sure to stay tuned! Hi Ruth! We don’t see your comments either 🙁 perhaps an internet glitch? Sorry about that!